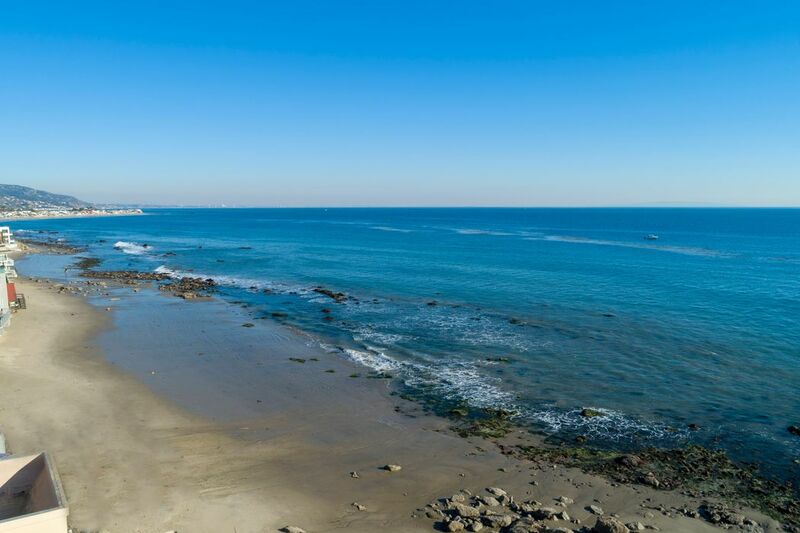 24314 Malibu Road, Malibu, CA 90265 | Sotheby's International Realty, Inc.
$9,950,000 4 Bedrooms4 Full / 1 Partial Baths4,167 sq. 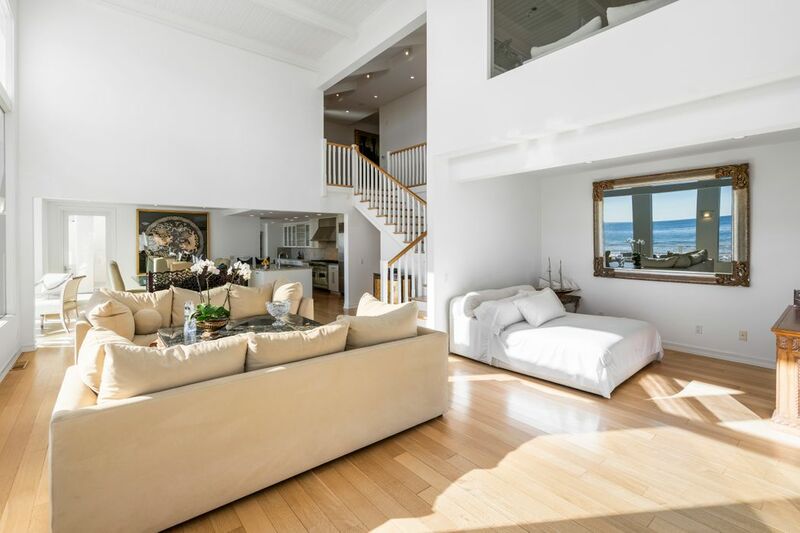 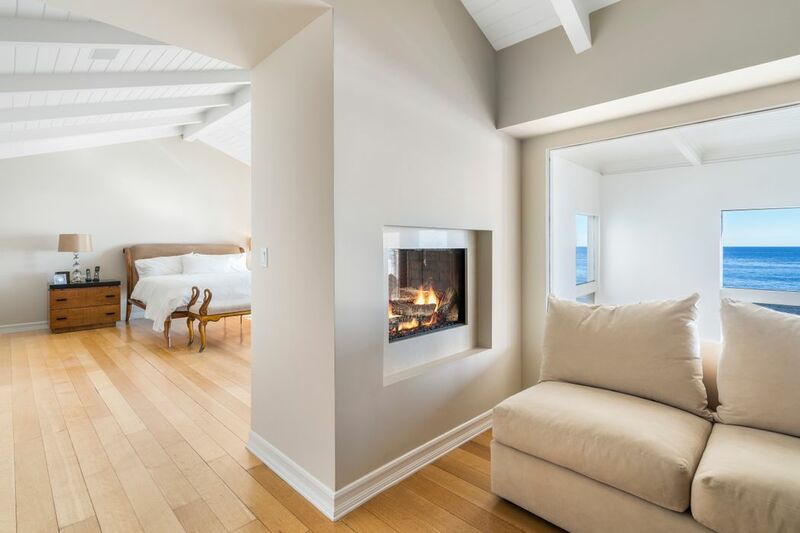 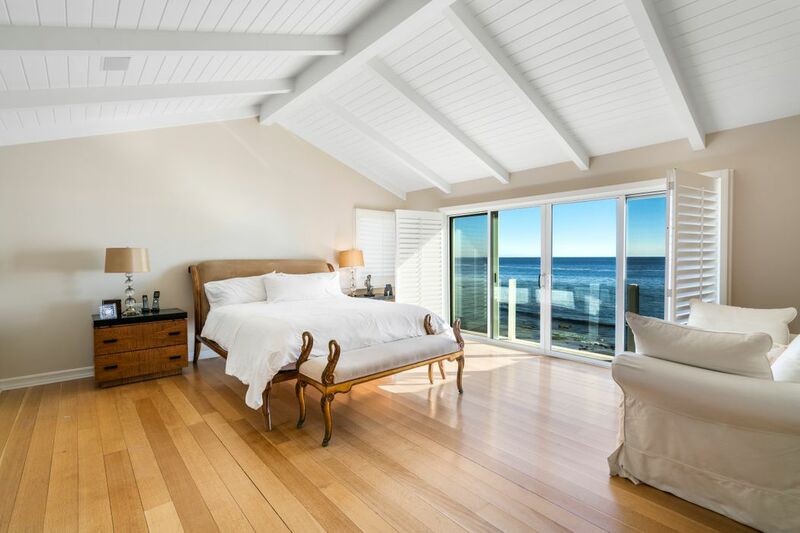 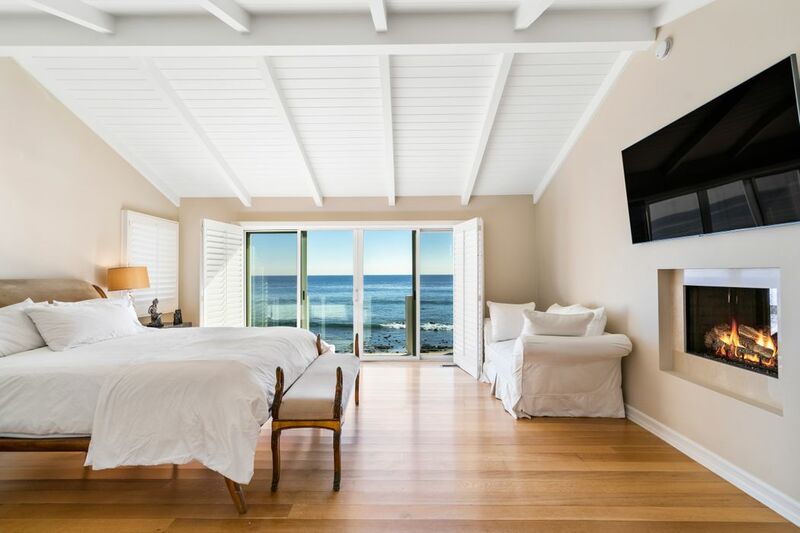 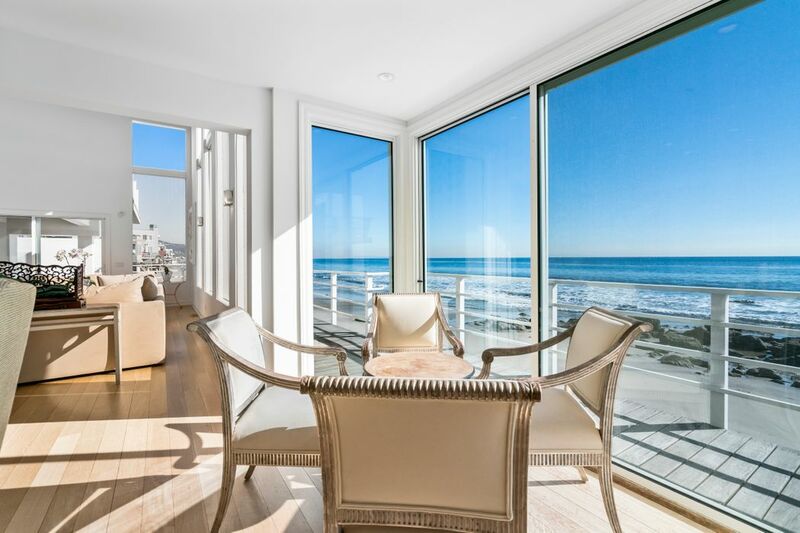 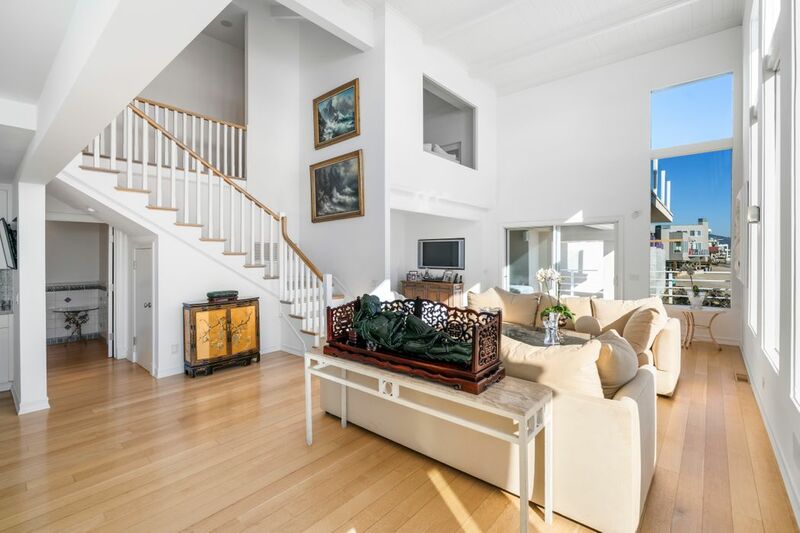 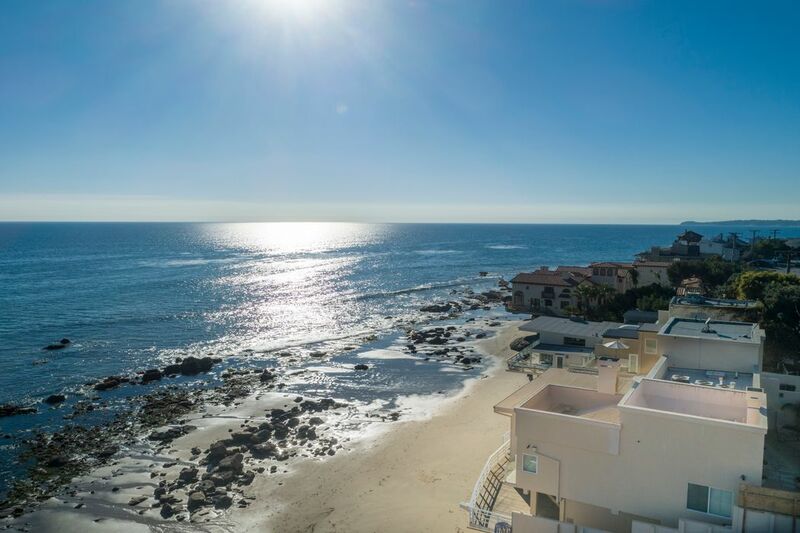 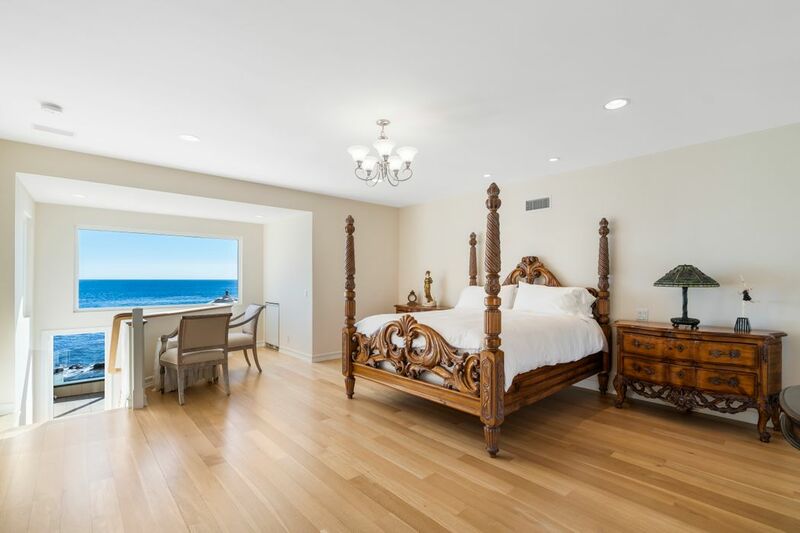 ft.
Beautiful home perfectly situated on expansive 84 feet of Malibu Road beach frontage. 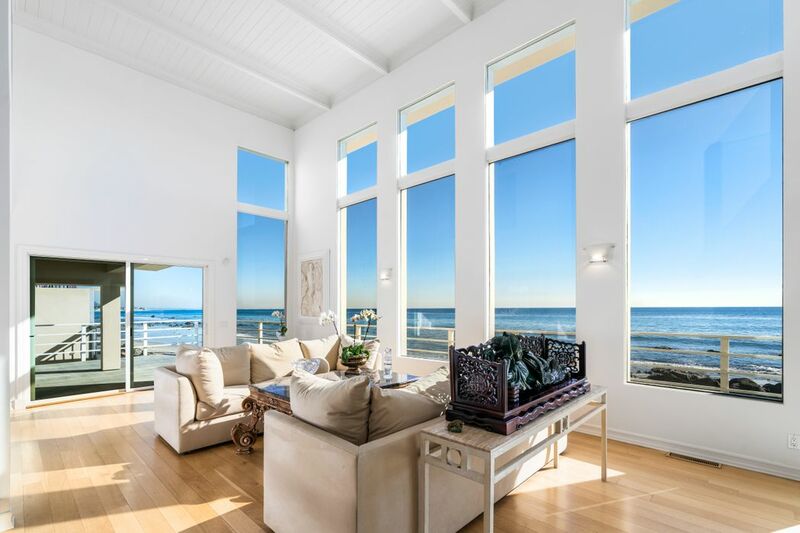 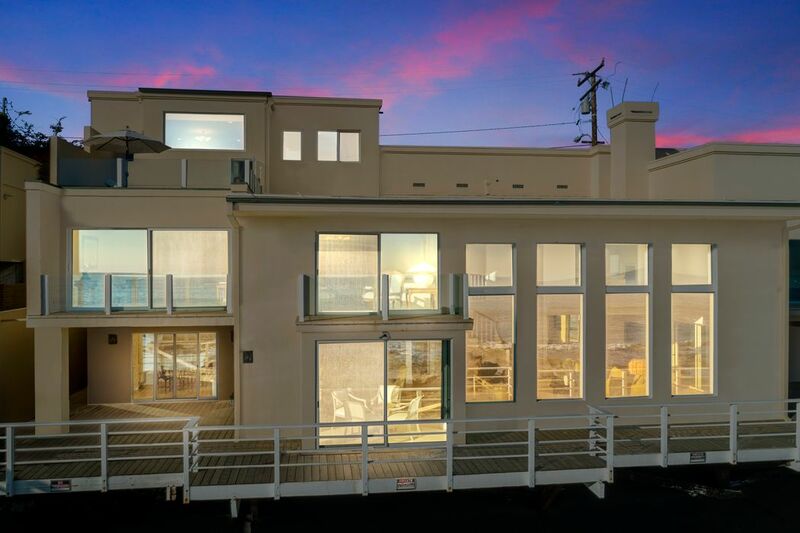 The two story glass windows in the main living areas provide stunning views that include city lights, the South Bay to the Palos Verdes Peninsula and out to Catalina Island. 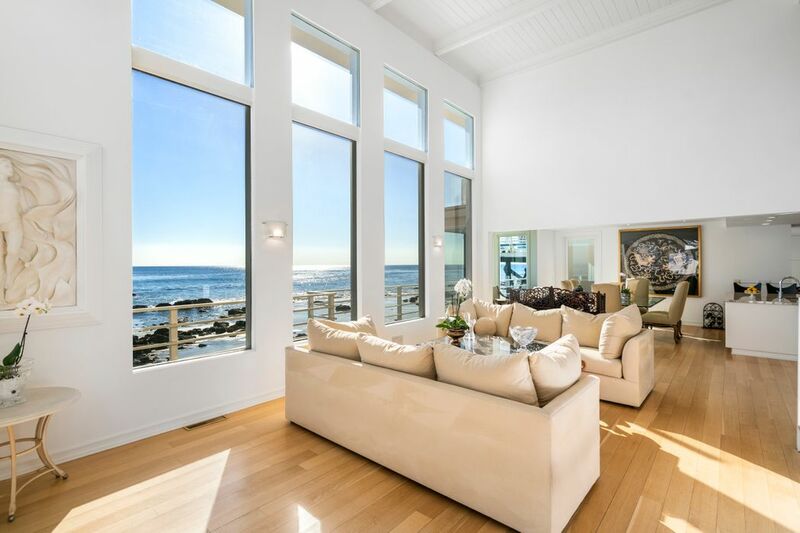 With many sitting areas both inside and out, this home takes full advantage of the views and provides great entertaining spaces.